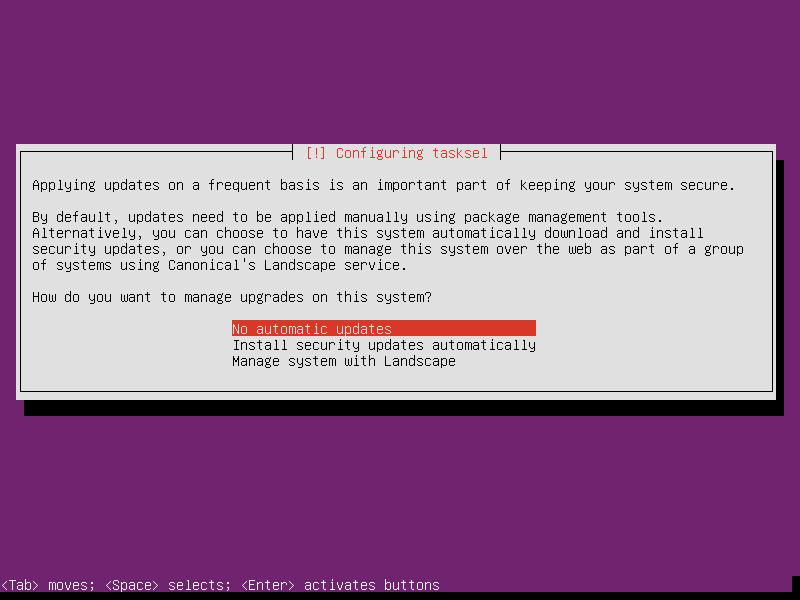 Download the Ubuntu Server 16.04 64-bit ISO. 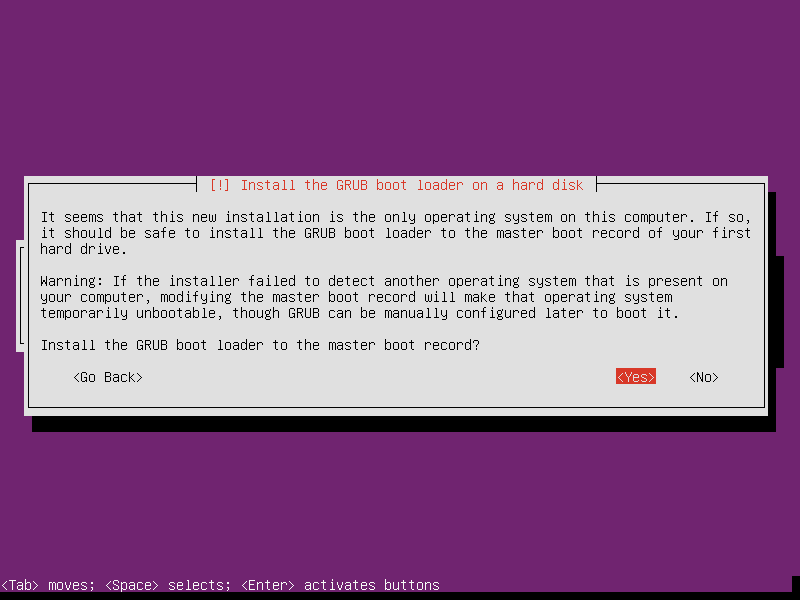 Now boot from your USB drive. You probably will have to set this up in you BIOS. During the installation process you will need to download packages from the internet. Please make sure. 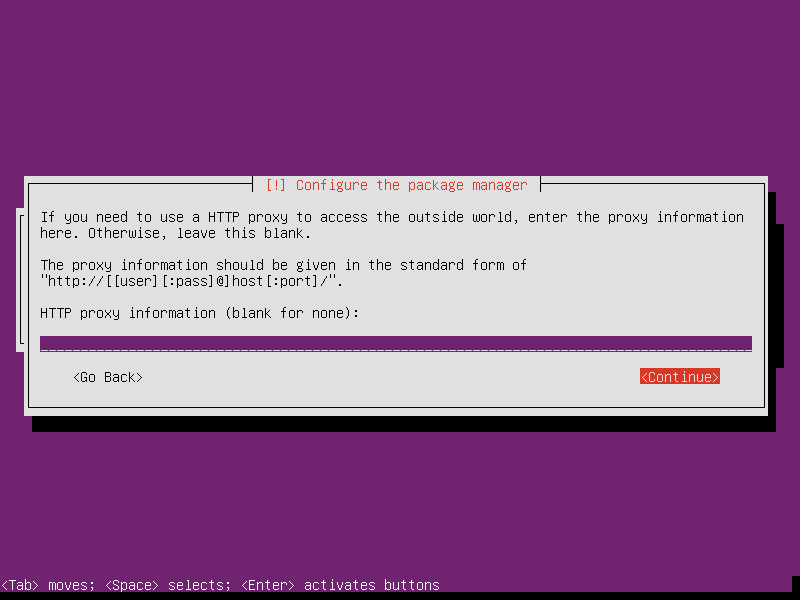 that your box is conected via Ethernet cable and reveives an IP address over DHCP. 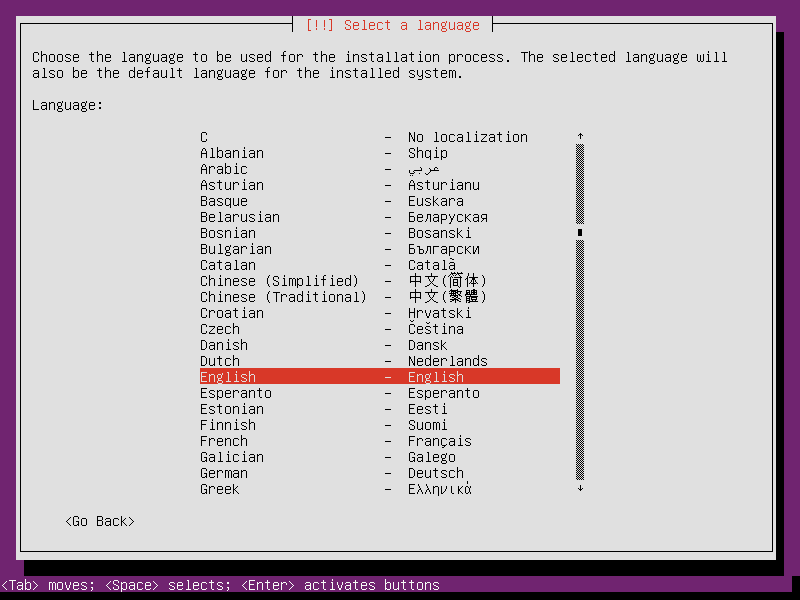 Choose a language for the install process. 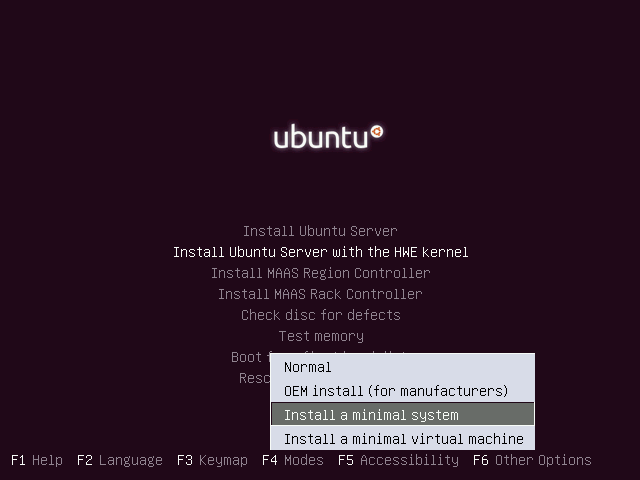 Press F4 and select “Install a minimal system” from the Modes menu. 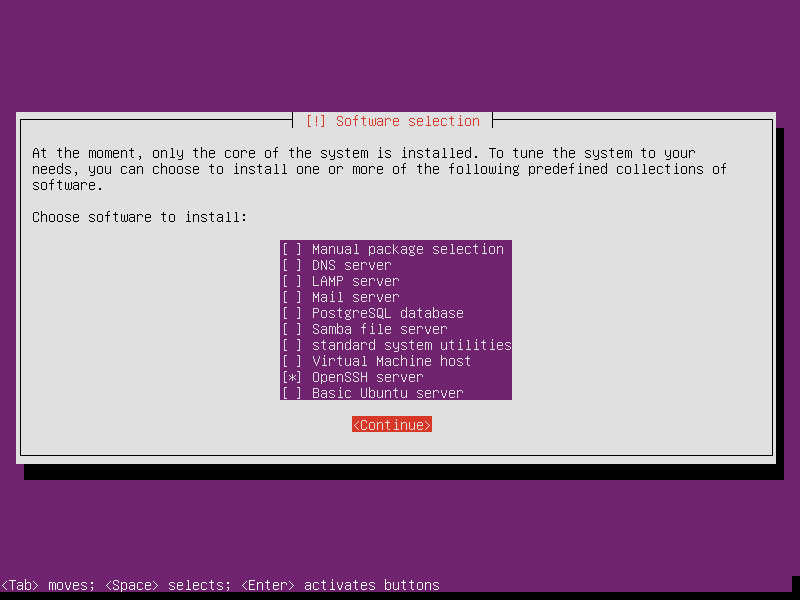 Then select “Install Ubuntu Server with HWE kernel” from the main menu. 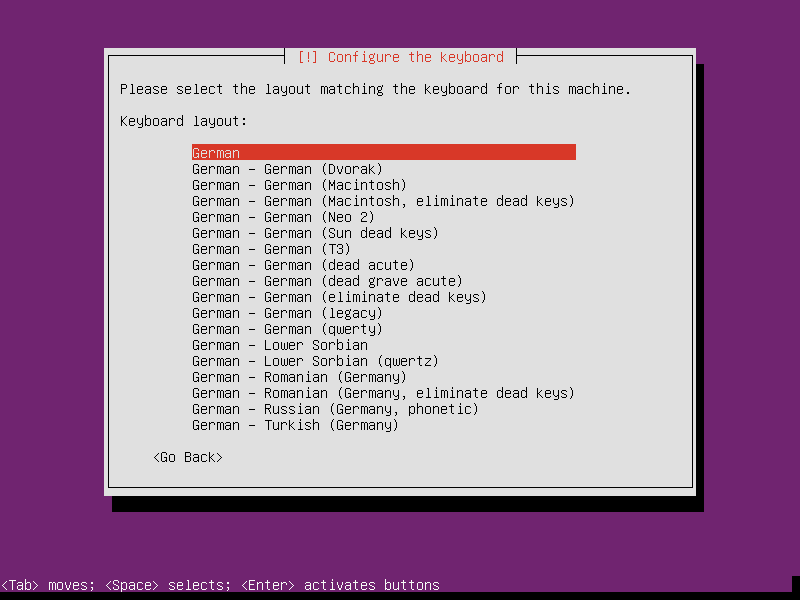 Choose language timezone, locale keyboard layout to your liking. It won't have any real effect on your system. It’s just the language you will see in the console. 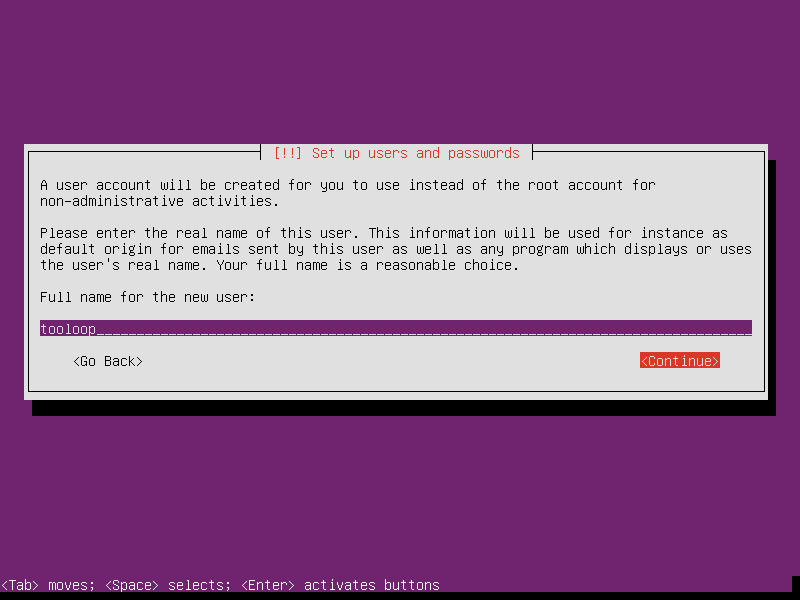 Name the default user “tooloop”. Don't encrypt the home directory. If your wondering about the small size of my assets drive in the screenshot – This is only because of the small virtual harddrive of my VirtualBox. 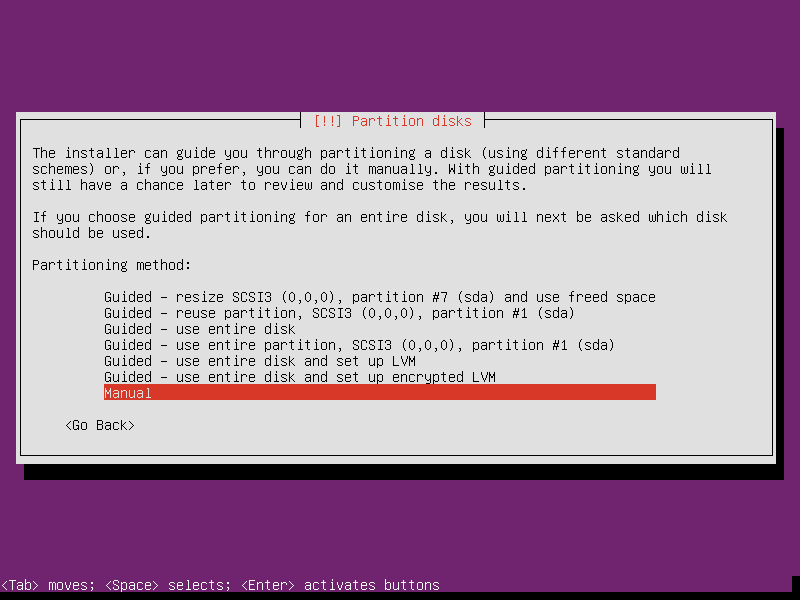 On a real machine, it’s usually the biggest partition. It’s where all your media stuff goes. Leave this blank (unless you have an IT guy to tell you otherwise). We don't want anything that’s not in our control. 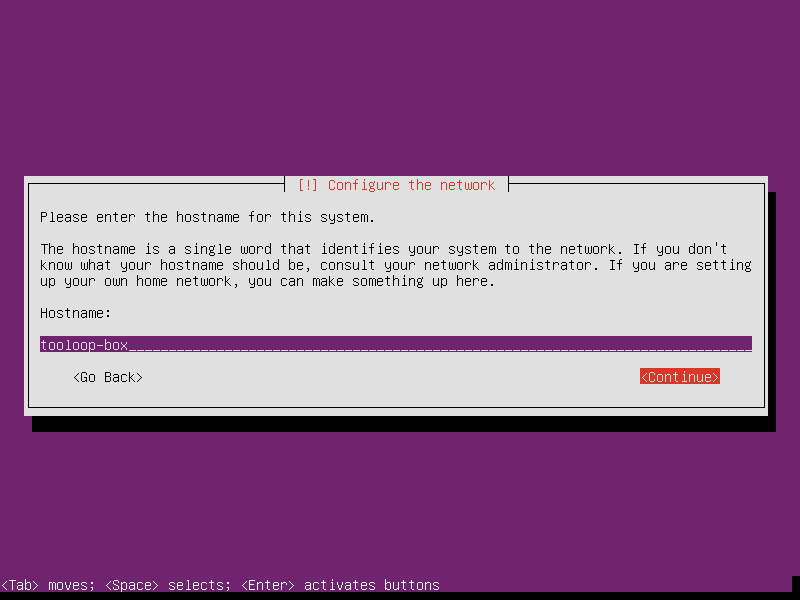 This way we can log into our box over SSH right after the first reboot. 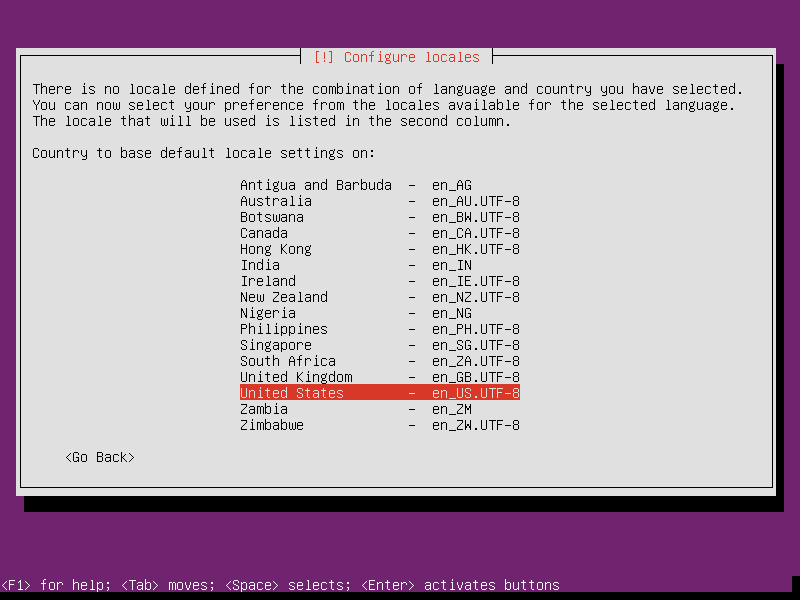 After the base system was installed, log into your Tooloop box. You either do it on the machine or via SSH.